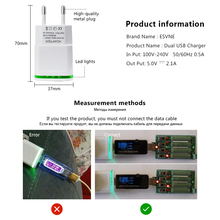 The Charging capability of this USB Charger/EU Plug USB adapter is not only fast, but also intelligent because of the finest electronic components used to design it. The control circuits are placed accurately, and the USB Smart chip makes it efficient in charging faster – rushing charge at 2A current. 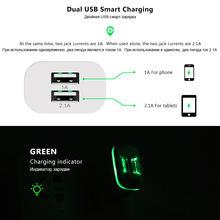 This wall mobile phone charger has 2 ports to connect 2 devices simultaneously, charging your devices quickly and conveniently. 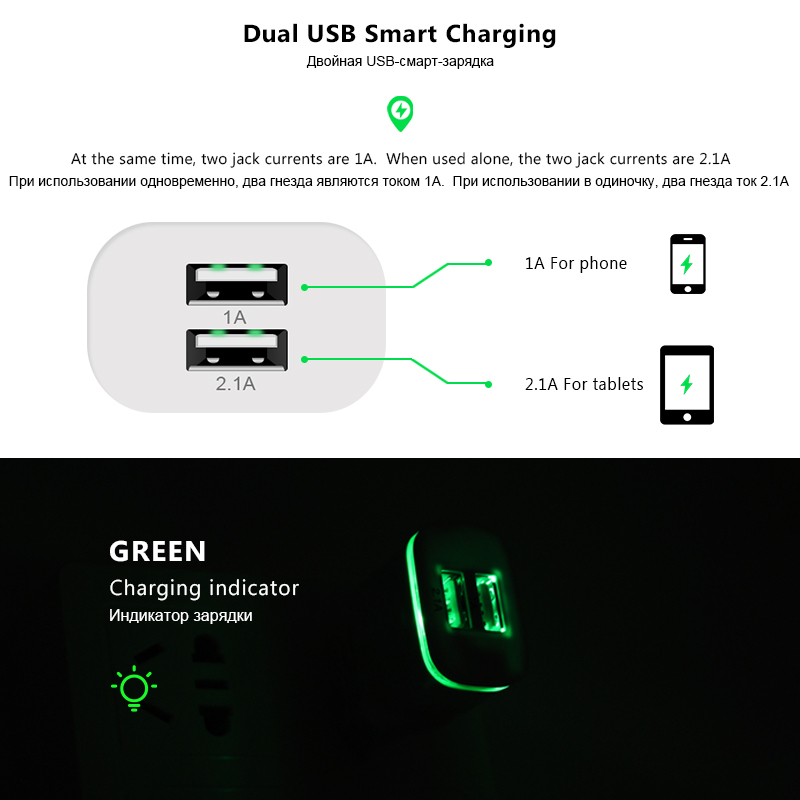 The Dual USB Smart charging allows you to charge one smartphone (1A) and one tablet (2.1A) at the same time. When used alone, the 2 jack currents are 2.1A each. The compact and sleek design of this 5V 2.1A USB charger saves you socket space and its stylish and tactile appeal will immediately woo you. 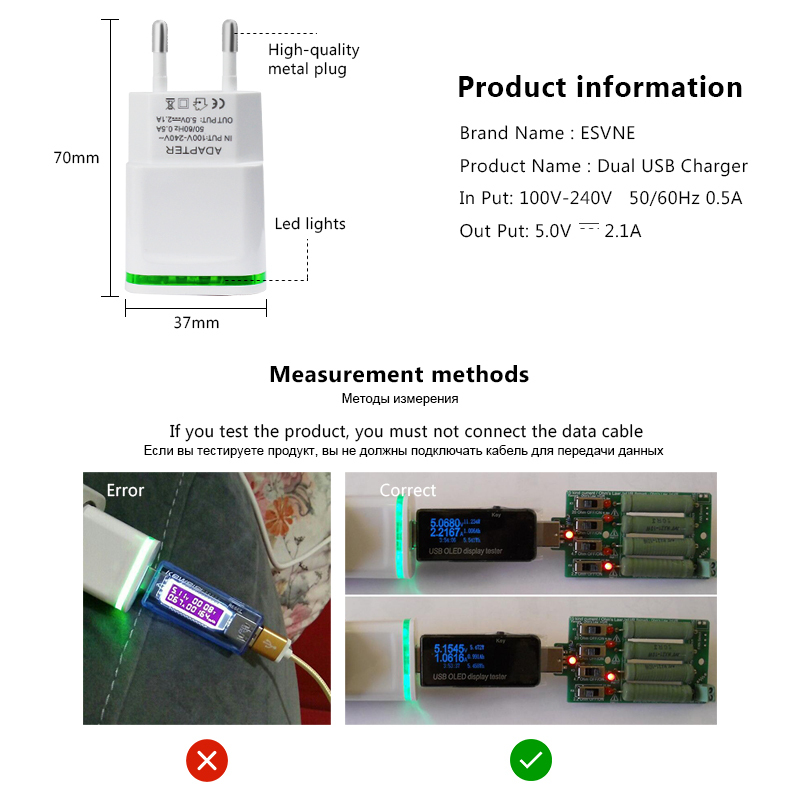 This USB phone charger gives you protection against temperature, output over and under voltage protection, overshot protection, over current protection and short circuit protection. 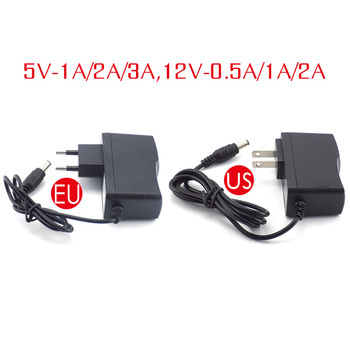 This charger for iPhone 5 6 7, iPad, Tablet, Samsung, Xiaomi Charging is perfectly compatible with your iOS and android smartphones and tablets, as well as other table PCS POD PSP Bluetooth devices, MP3 and MP4 and other digital products. it is fast, all working, recommend. Just yesterday received my parcel. Very nice looking charger, and also doing its hob very fast! I had my Motorola XT907 at 2% and it went to 100% in just 1 hour! product as described. shipping was fast. satisfied. recommend store. fast delivery. article same as description. Extremely fast shipping. Good packaging. Thanks to the store.